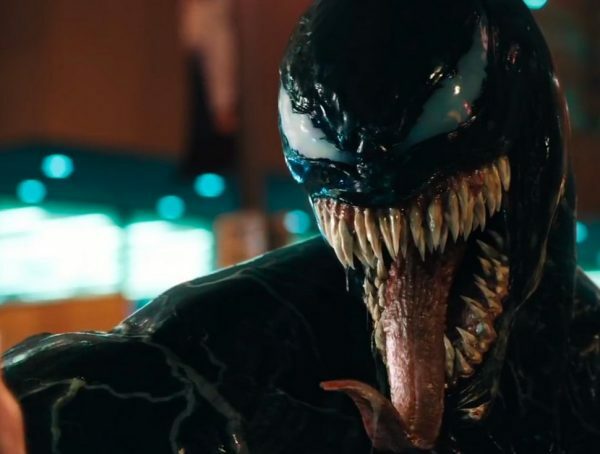 Ruben Fleischer’s Venom is arguably one of the most anticipated releases this year. This comes as no surprise especially considering the arduous journey the development of the movie had to go through. A Venom movie has been in development since 1997- reportedly with 80s icon Dolph Lundgren to star as the main character. After more than two decades, the movie is finally here. 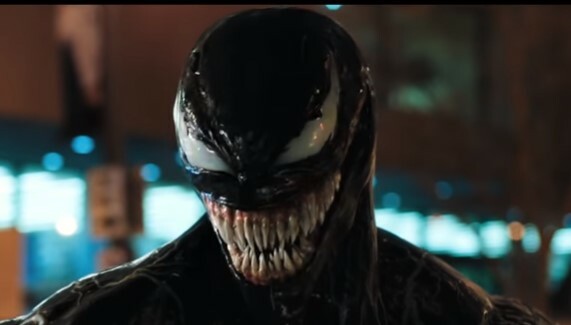 Venom made its world premiere last October 1, 2018. Currently, reviews have started pouring in and they are confusing to say the least. 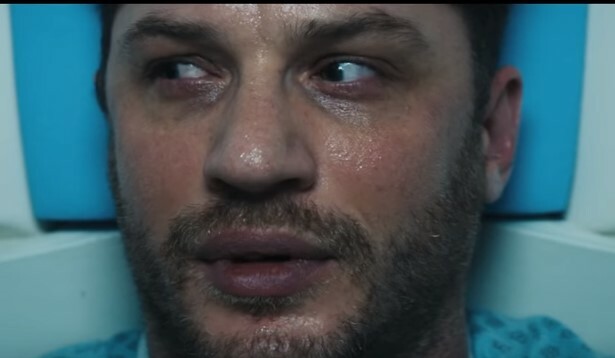 Critics seem to be very polarized when it comes to Tom Hardy’s performance in the movie. The actor, who plays Eddie Brock aka Venom, is one of the most acclaimed artists in Hollywood today. Unfortunately, Todd McCarthy of The Hollywood Reporter was unimpressed by how Hardy gave life to his character. 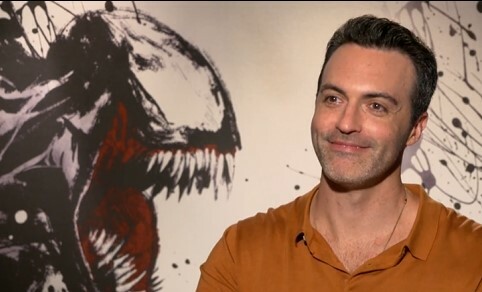 Aside from Hardy’s performance, many critics compare Venom to superhero films of the early 2000s. Think Sam Raimi’s Spiderman and Nicolas Cage in Ghost Rider. Unfortunately, the comparison isn’t necessarily a good thing. Venom would be hitting the big screens across the country on October 5, 2018. Aside from Tom Hardy, the movie also stars Michelle Williams, Jenny Slate and Riz Ahmed.